Prototyping & Inventing Tutorials by Smooth-On, Inc. It all starts with an idea for an invention or product that you think has commercial potential. 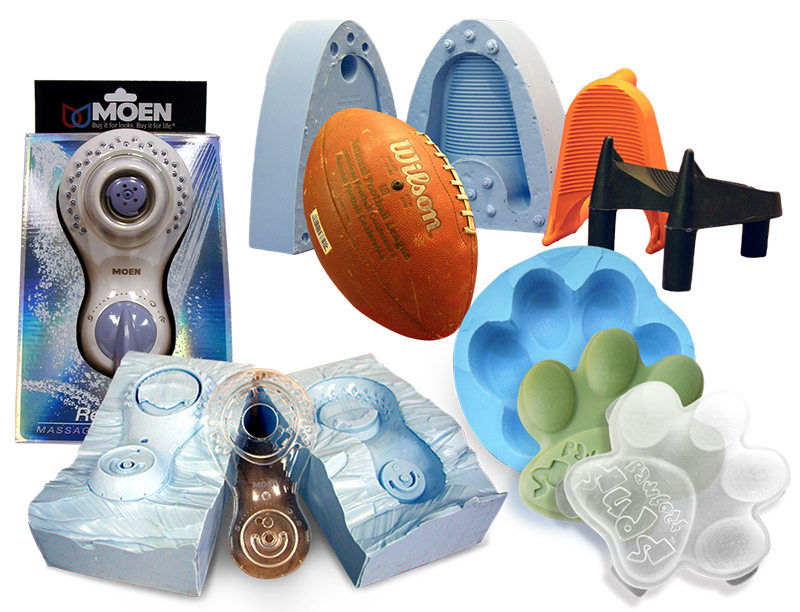 On your way to developing your idea, you will need a three dimensional physical representation before you go to production and that's where Smooth-On rubber, plastic and foam materials come in. Smooth-On materials have been the tools used to make prototype models for over 60 years and are still instrumental today in bringing the world's most amazing products to market.